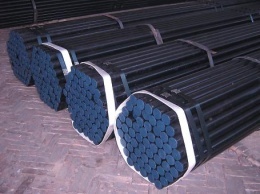 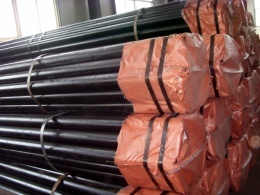 TUBE FOR CONVEYANCE FLUID - seamless steel pipe manufacturer in China-Hebei Huike Steel Pipes Co., Ltd.
For conveyance of petroleum, gas and conveyance of other fluid. 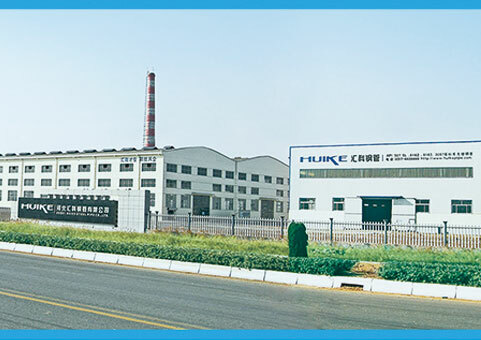 Hebei Huike Steel Pipes Co., Ltd. was jointly established by Hebei Shengtian Group Seamless Steel Pipe Co., Ltd. and Hong Kong Huike Group. 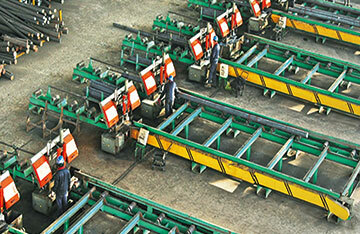 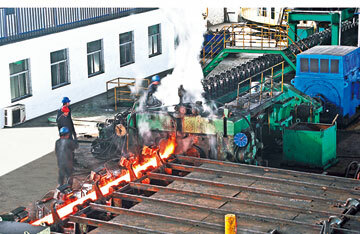 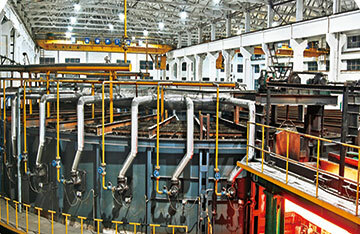 It covers a land area of 135,000 square meters with a total asset of 250 million Yuan. 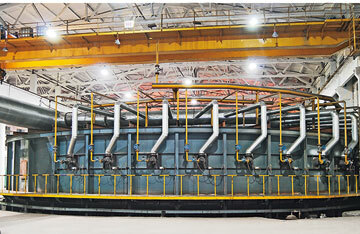 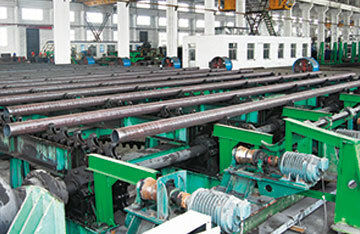 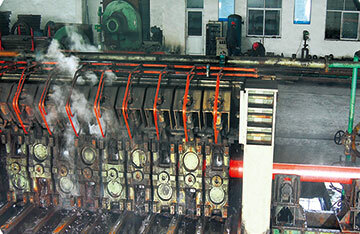 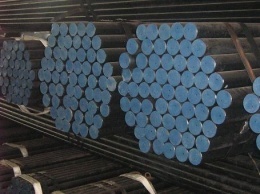 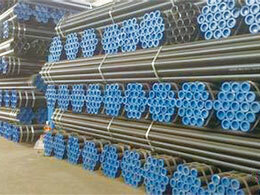 The company has advanced technologies and equipments and a strong technical force, and its production and inspection equipments are most up-to-date in the domestic steel pipe industry.